Ketamine is one of the newest, hottest medicines in the psychiatrist’s toolbox. Yet its forms of use are myriad, and there is no agreed-upon treatment strategy or even a clear view of its mechanism of action. 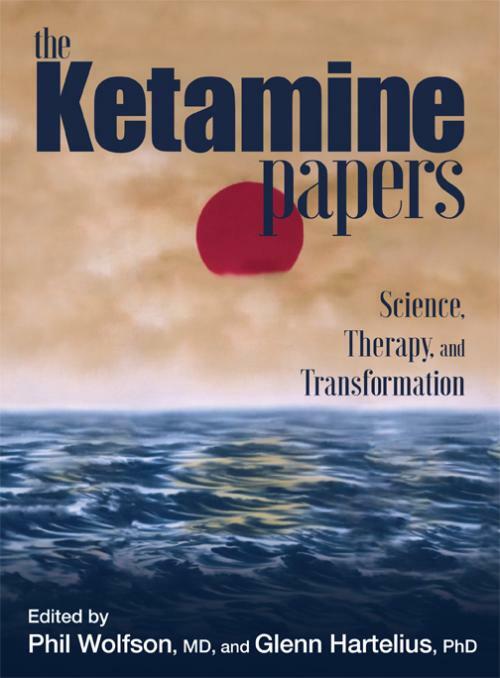 The Ketamine Papers: Science, Therapy, and Transformation, published by MAPS in 2016, of which I am co-editor and principal author, lays out what is known, its history as a profound psychedelic—it is the only substance that is legal with explicit psychedelic effects—and its current usage and opportunities. Ketamine has a great ability, when used therapeutically, to ameliorate depression, PTSD, and many other emotional, psychological, and spiritual difficulties. It can be administered as a drug without inquiry into its subjective manifestations, as in many sprouting ketamine clinics, or it can be used at low dosages inducing a trance with vast participatory psychotherapeutic opportunities. At higher doses, it can be used as a vehicle for transformative experiences. 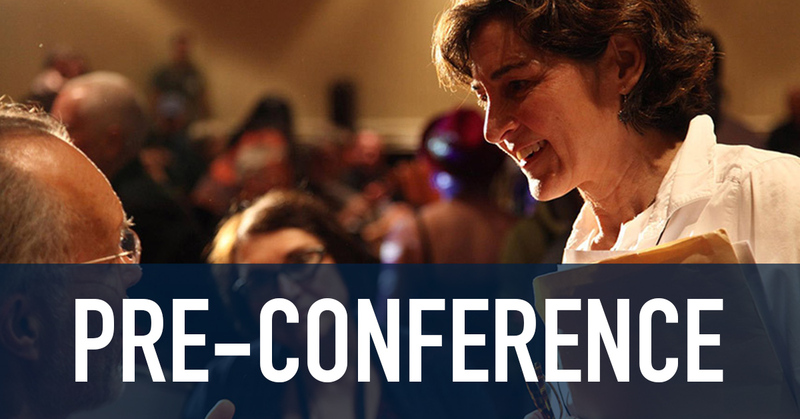 In this workshop, you will learn about administering ketamine as a therapeutic and transformative vehicle. While I will provide the ground, other presenters will add their own experiences and practices. 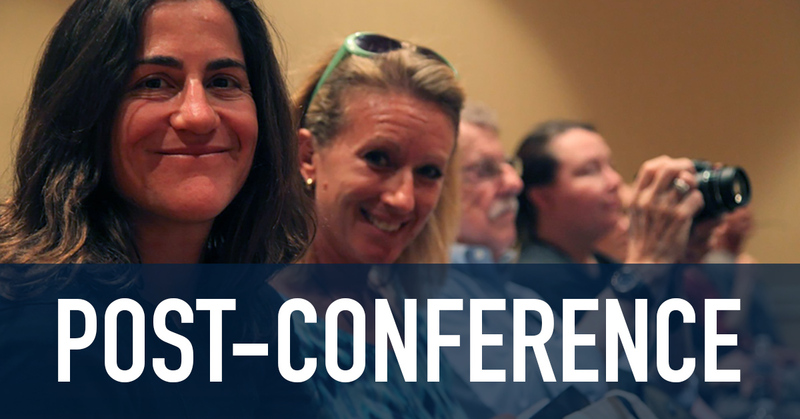 Additional presenters will include Stanley Krippner, Michael Ziegler, Julane Andries, Donna Dryer, Richard Yensen, and others. 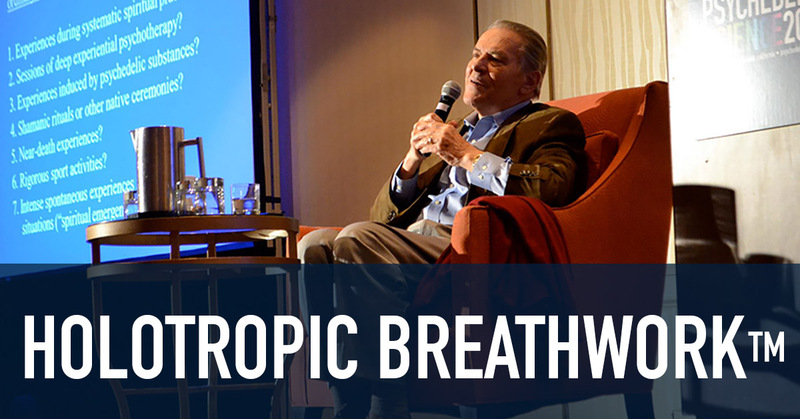 Phil Wolfson, M.D., and his clinical practice with ketamine has informed the development of Ketamine-Assisted Psychotherapy (KAP). 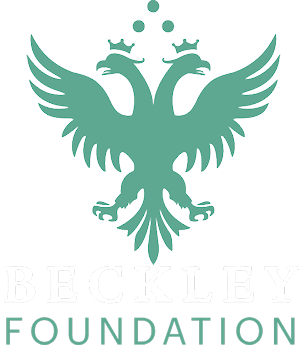 He is the Principal Investigator for a Phase 2, MAPS sponsored, FDA-cleared 18-person study of MDMA-Assisted Psychotherapy for individuals with significant anxiety due to life threatening illnesses. Phil is a sixties activist, psychiatrist/psychotherapist, writer, practicing Buddhist and psychonaut who has lived in the Bay Area for 38 years. He is the author of Noe – A Father/Son Song of Love, Life, Illness and Death (2011, North Atlantic Books). In the 1980s, he participated in clinical research with MDMA. He has been awarded five patents for unique herbal medicines. He is a journalist and author of numerous articles on politics, transformation, psychedelics, consciousness and spirit, and was a founding member of the Heffter Research Institute. 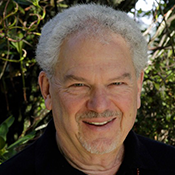 Phil has taught in the graduate psychology programs at JFK University, CIIS, and the UCSF School of Medicine Department of Psychiatry. 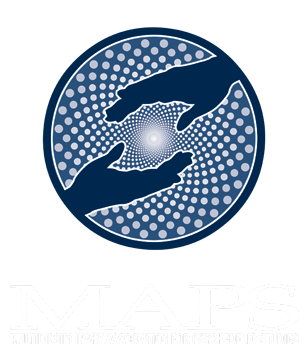 The Ketamine Papers, just published by MAPS, provides a definitive view of ketamine’s history, science and therapeutics.